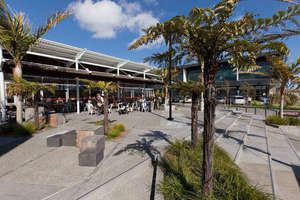 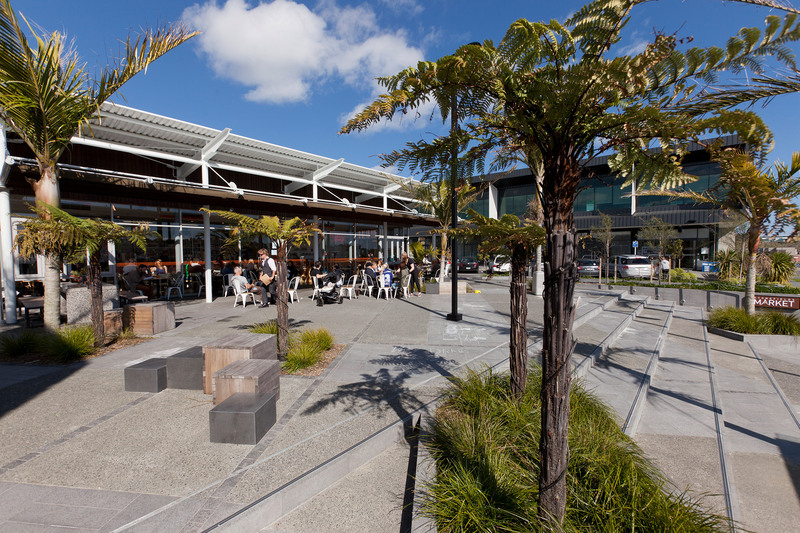 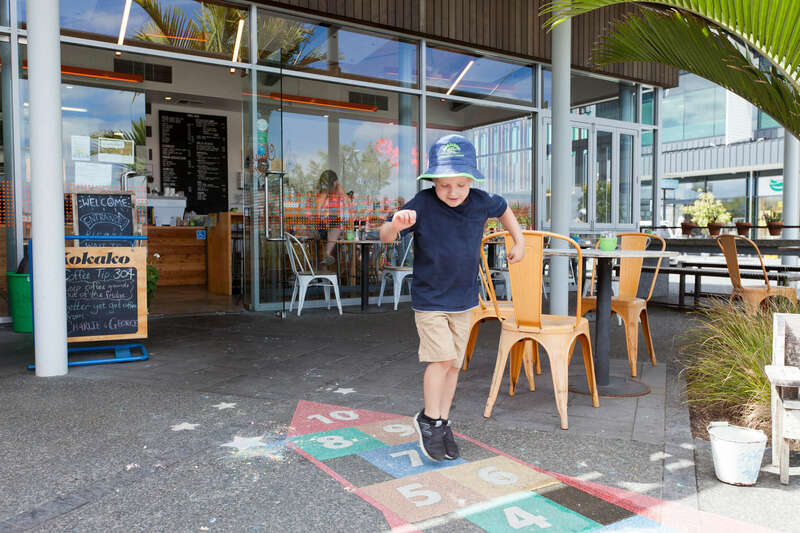 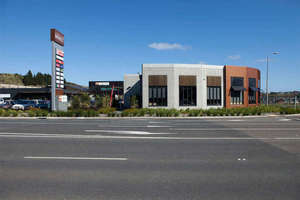 Stonefields Market is a focal point for the community and a gathering place for shopping and relaxing. 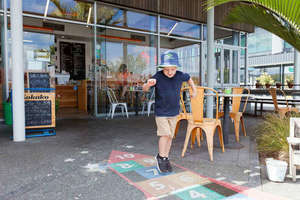 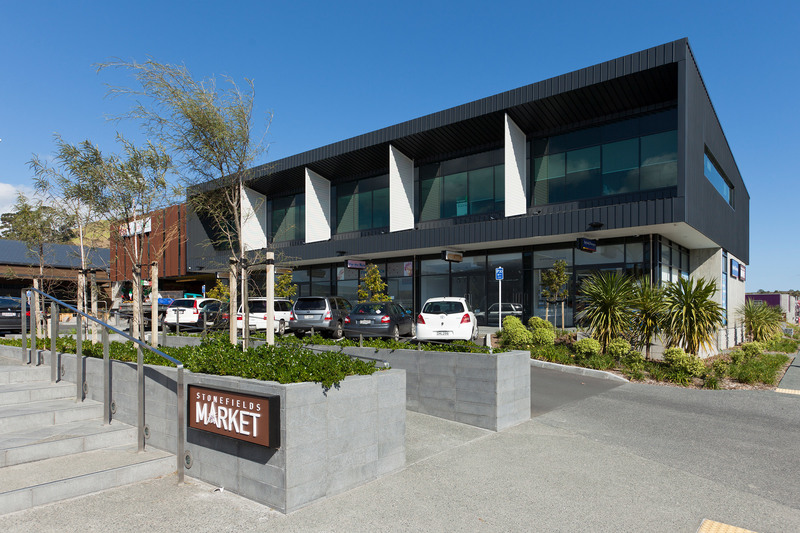 Access to Stonefields Market is convenient, with strong connections provided to enable travel by foot, bicycle and bus as well as the traditional private vehicle. 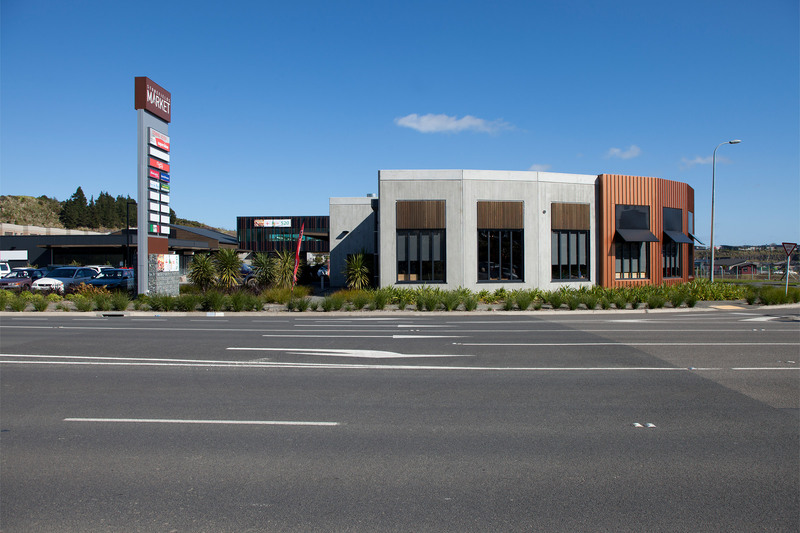 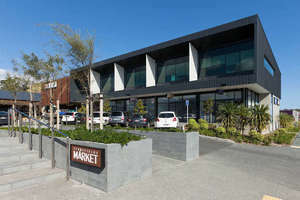 The architectural concept for the Market is to connect the community to the origin and history of Stonefields, creating a neighbourhood centre that is modern yet timeless.